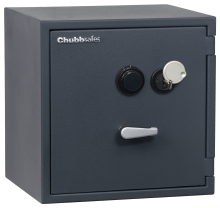 Keep your most important documents and valuables impervious to theft and destruction: Chubbsafes' certified safes are tested to meet the most stringent international standards in security. 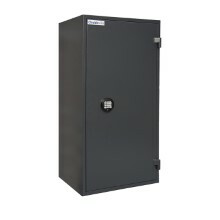 Not all safes are created equal: while some may claim to offer burglary resistance, others can prove it through a neutral certification body. For the insurance industry, certification is a reliable and objective basis for risk calculation. 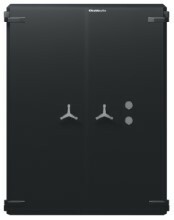 For you, it offers greater peace of mind in your investment decisions. 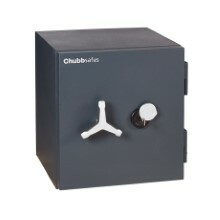 Chubbsafes certified safes are tested to meet only the most stringent accreditation standards. 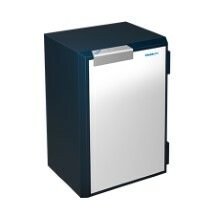 Regardless of the security grade, you can rest easy knowing your valuables are protected against a variety of threats, such as theft, fire and explosives.